Words like rivals and competitors may be thrown around with abandon when it comes to car companies, but the truth is the automotive industry is one big love-in. Multiple companies are constantly brought under big umbrella firms and joint ventures are being formed all the time, and as a result, platforms, parts, and development costs are shared. BMW’s ownership of Rover Group resulted in all kinds of engine-sharing shenanigans - including straight-six diesel engines and M62 V8s for the Range Rover - but there’s a lesser-known result of the Bavarian company’s time with the ill-fated British concern. And it concerns the Defender. 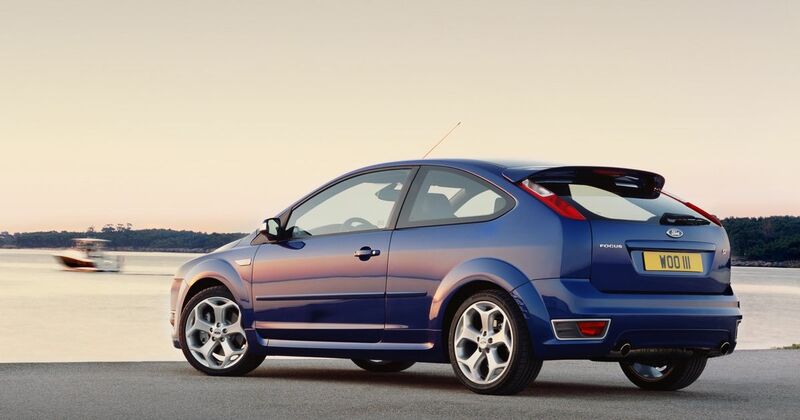 The Mk2 ST sounds considerably more interesting than both its predecessor and successor, but the irony is its warble-tastic exhaust note wasn’t the work of Ford. You can ignore the ‘Duratec’ branding slapped all over it, because that 2.5-litre inline-five is a Volvo engine. Specifically, it’s the catchily-titled ‘B5254T3’ modular engine, badged ‘T5’ when in the Swedish manufacturer’s own products. 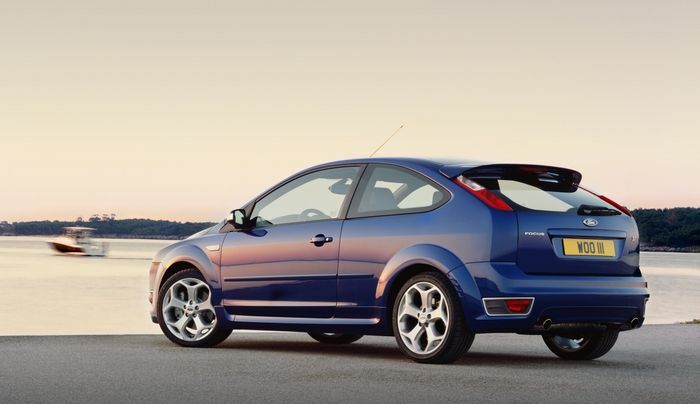 The 2.5 in the second-generation Focus RS is a little more complicated. Yes, it used the T5 as a starting point, but the end result wasn’t ever used by Volvo itself. It had different pistons, strengthened con-rods and a bigger turbocharger, upping the output considerably. From one Ford to another, we have the first-generation Galaxy. Yes, as an MPV it’s considerably less interesting than the Focus ST, but the one we’re talking about actually had more cylinders. Well, one more. 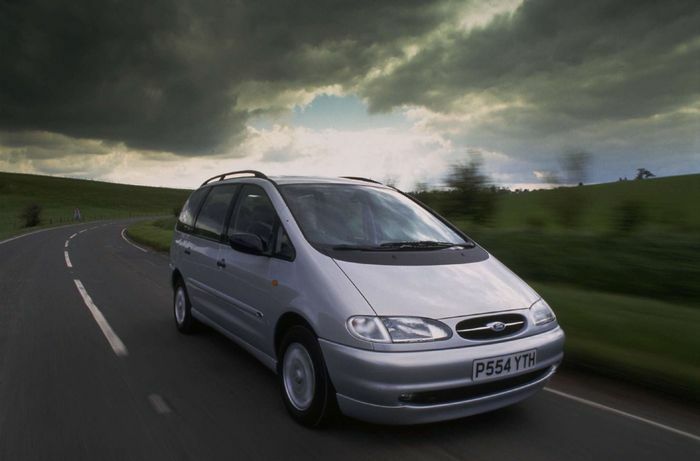 The Galaxy was available with a 2.8-litre VR6 engine, which at first seems bizarre, until you remember that the practicality-focused family bus was the product of a joint venture with VW Group. The tie-up gave birth to the Galaxy along with the Seat Alhambra and the VW Sharan, which were all built on the same platform in a Portuguese factory with the styling barely altered between the three. 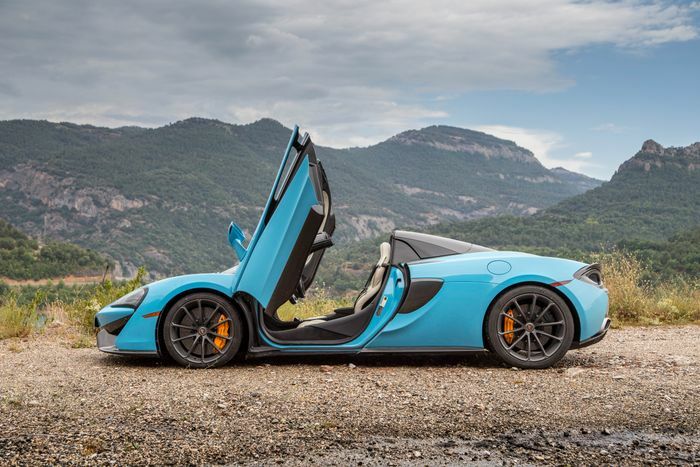 OK, so this one is a little more convoluted, and it doesn’t just cover the 570S, but stick with us, because it’s an interesting one. The M838T 3.8-litre V8 - which powers all Sport Series cars plus the 650S, 675LT and P1 - can be traced back to Nissan. Specifically, the 3.5-litre VRH35L V8. It was designed in collaboration with Tom Walkinshaw Racing (TWR) for the R390 GT1 racing car, although the Le Mans results Nissan were hoping for never materialised. Some years later McLaren Automotive bought the rights for the design from TWR, and together with Ricardo - the company that builds gearboxes for Bugatti, among many other things - the M838T was developed. However, very little of the old design was left by the time the two companies were done, and with the new 4.0-litre M840T containing over 40 per cent new parts, the Nissan/TWR link is more tenuous than ever. Lotus can make the Exige as bonkers as it wants with its endless stream of tweaked models, but this car is inescapably linked to the Toyota Camry. Yes, really. It’s powered by the same 2GR-FE 3.5-litre Toyota V6 as the humdrum saloon, an engine which has also seen service in the Avalon and even the Sienna MPV. 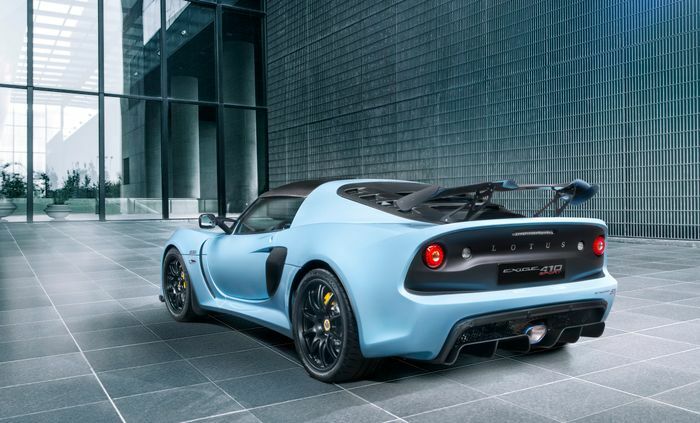 The Lotus version - which is also used in the Evora - is a little different, however, as it’s packing a supercharger. Only the earliest 2GR-FE-equipped Evoras were left naturally-aspirated. In its latest form, the Lotus-breathed 2GR develops 424bhp thanks to the fitting of an Edelbrock supercharger plus a charge-cooler. 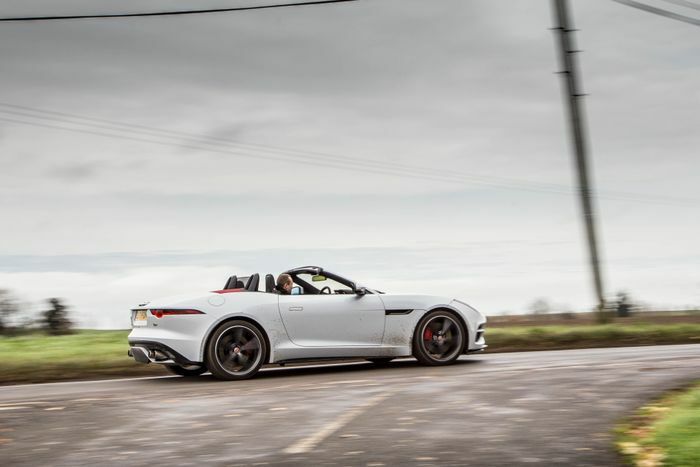 Our favourite Jaguar engines aren’t actually made by Jaguar at all. 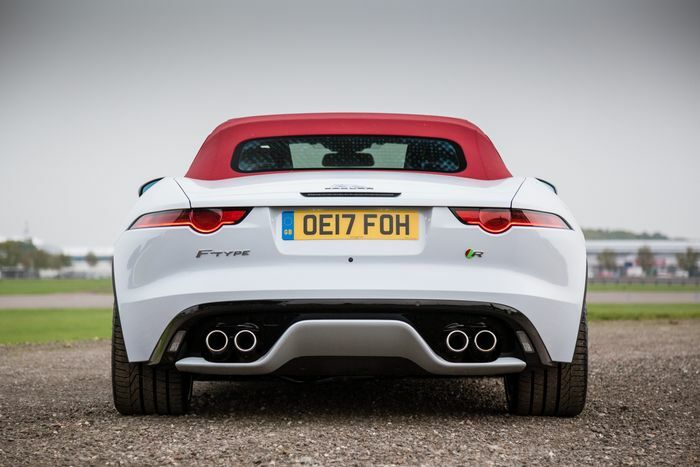 We’re referring to the shouty supercharged V8s used in the F-Type, Range Rover Sport SVR and more. Along with the 3.0-litre supercharged V6, the 5.0-litre V8 is actually made by Ford in the firm’s Bridgend factory. The arrangement is effectively a hangover from the Blue Oval’s ownership of Jaguar, which ended in 2008. Older versions of the V8 can also be found in the Lincoln LS and 11th-generation Ford Thunderbird. Production will stop in 2020 when JLR’s contract with Ford comes to an end. 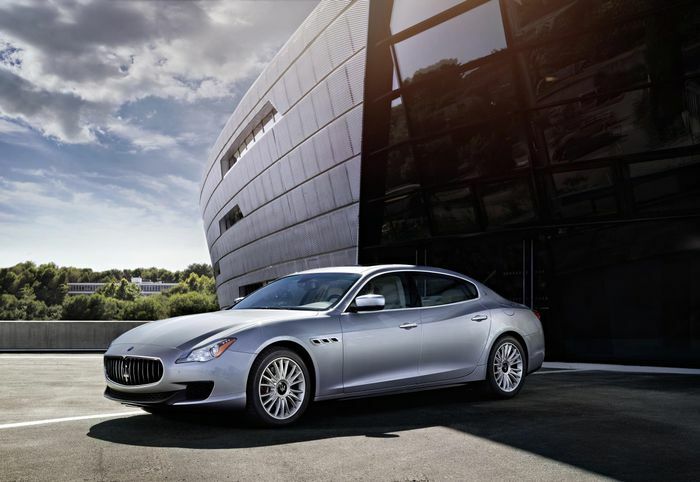 Here’s something you may not know about Maserati’s big, posh saloon car: the V6 petrol versions of the Quattroporte have a little hint of Detroit under the bonnet. Sure, it may officially be a Ferrari engine (designated ‘F160’), but this V6 begins its life as at Chrysler. The 3.0-litre aluminium blocks are cast at a Chrysler facility in Kokomo, Indiana, before being sent to the company’s Trenton Engine Complex to be machined under the watchful eyes of Ferrari employees. From there, the blocks are shipped over to Maranello to be finished by Ferrari. They’re also used in the Ghibli and the Levante SUV. Can you think of any other cars that have engines from unexpected sources? Let us know in the comments!